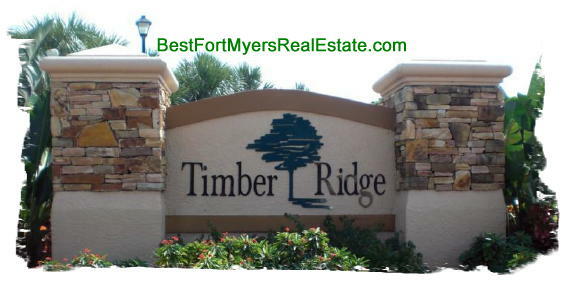 Timber Ridge, Gateway, Fort Myers Florida is a community of single family homes. Located in the Gateway Golf Community and near the Red Sox stadium and RSW airport. Timber Ridge, Gateway, Fort Myers – Easy to use and Up to Date MLS search!